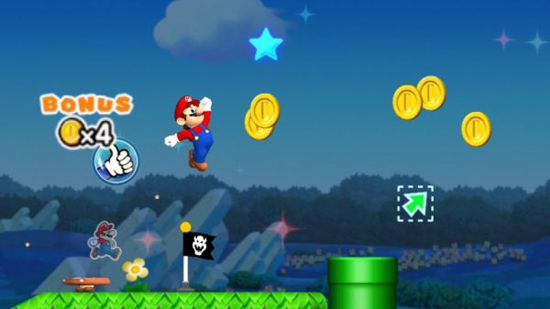 Compatible with iPhone, iPad and iPod touch devices running iOS 8.0 or later, Super Mario Run, will be released on December 15 in 151 countries and regions. While the game will be a free download and include a demo portion, only “elements” of the game’s three modes will be made available for free. Touch the App Store icon on the home screen. Search for ‘Super Mario Run’. Touch ‘Get’ and enter your password or use TouchID to download. Users can pay a one-time payment of $9.99 to provide “unlimited access” to each of the three modes in this release – Toad Rally, Kingdom Builder, and World Tour .